A useful link to show staff during INSET. 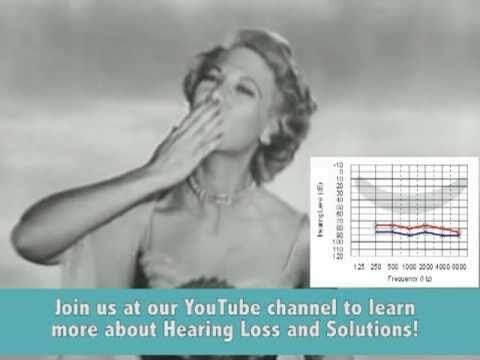 An fun informational video about your sense of hearing and how it all works. This is currently being shown in some classrooms. How to implement a signing language policy in your school.